Krisa Smith started dancing at Kearney School of Dance at age 3, and today, she’s the school’s dance director. She started teaching at age 14, and went on to earn a degree in dance at University of Nebraska-Lincoln. Krisa was also a member of the Husker Dance Team. 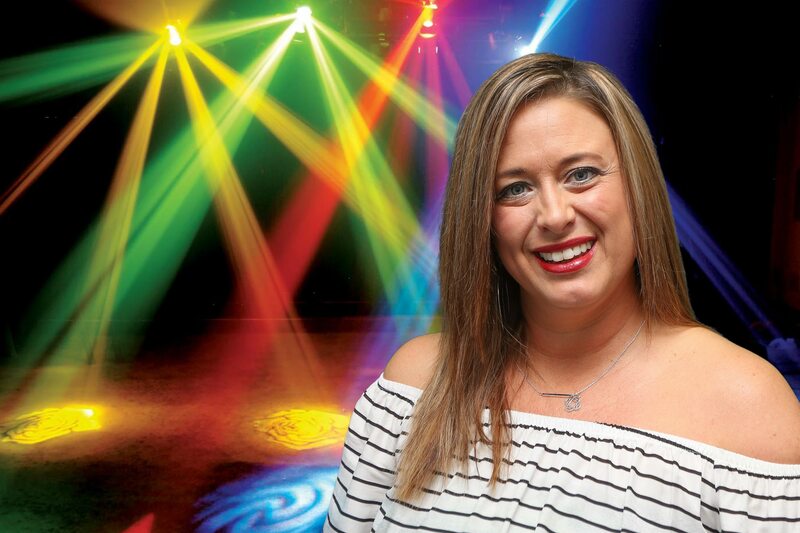 Her most memorable dance achievement in her teaching career has been taking one of the school’s award-winning teams to national competition in Las Vegas and winning Best Precision. Krisa and her husband Ryan have twin three-year-olds: Braxton and Barrett.